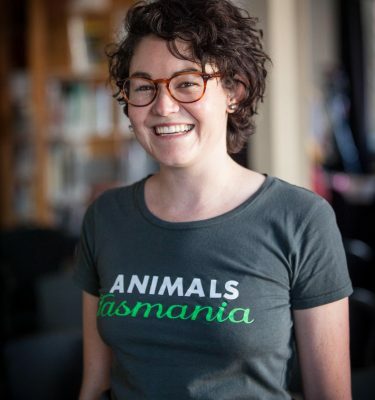 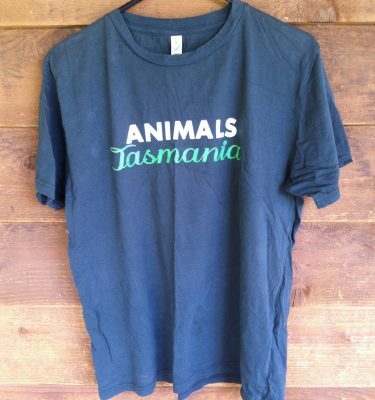 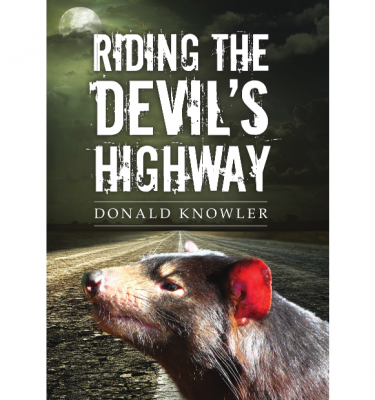 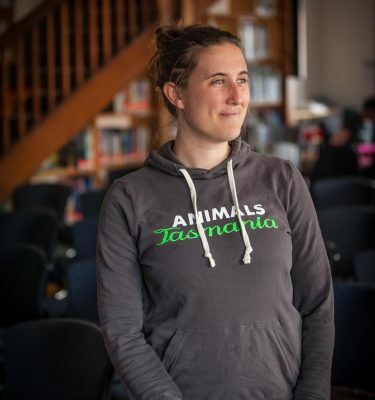 Welcome to the Animals Tasmania online shop. 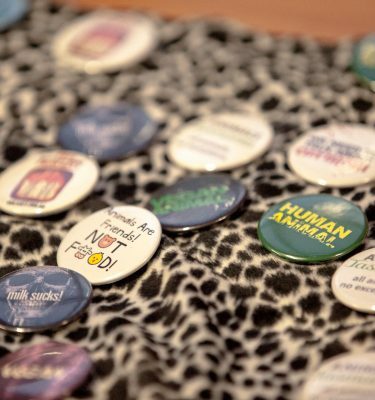 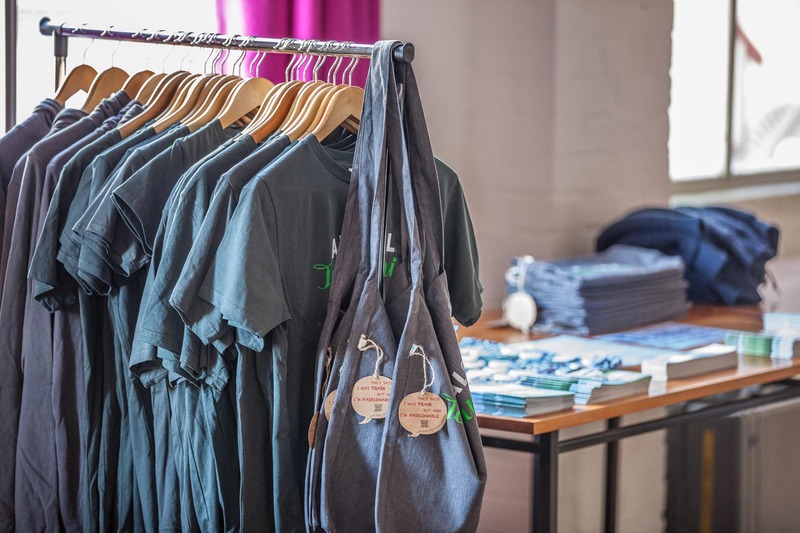 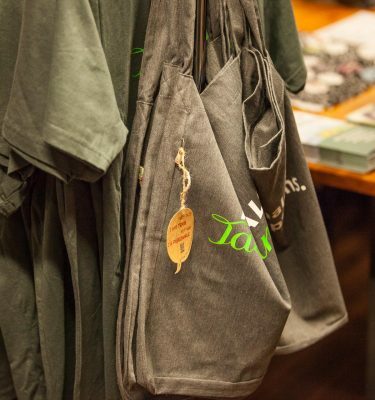 Wear your message proudly with our selection of clothing, bags stickers and badges! 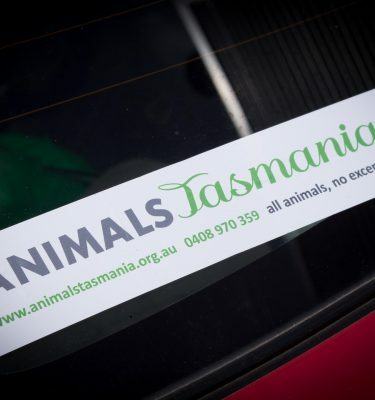 Animals Tasmania is dedicated to providing ethical, cruelty-free and environmentally-friendly products.